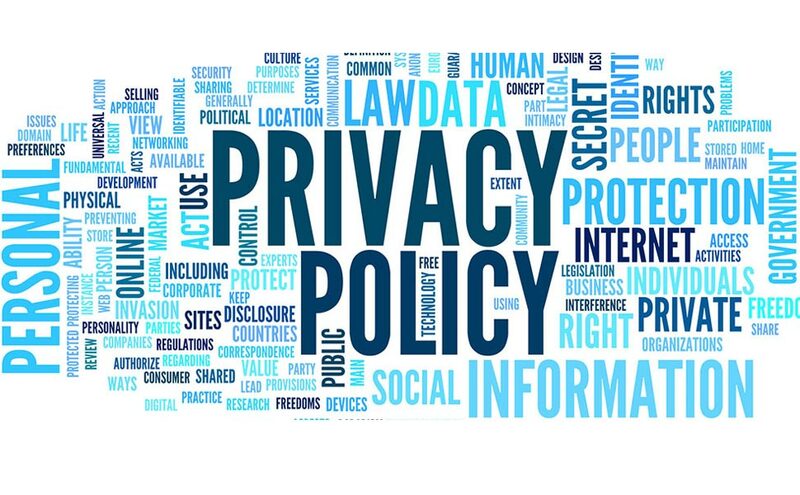 The personal data you provide to the Kos4all.com will be collected and processed by the Provider, under the capacity of a Data Controller, for the purposes of the relationship between the Kos4all.com and the Customer (reservations, customer service), in accordance with applicable data privacy legislation. The personal data the Kos4all.com collects by you and processes for the facilitation of the booking procedure are: contact name, phone number, e-mail address. The Kos4all.com may collect for the same purposes your flight details. The Kos4all.com does not collect, store and process your credit cards details or any sign in details to third party social media/networking accounts or email accounts. The services offered by the Kos4all.com are not directed at minors under the age of 18. Valid parental consent is required in order for the Provider to collect and process personal data of minors. The Kos4all.com will have in place and maintain technical and organisational security measures which are appropriate and sufficient to ensure the safety of your personal data. Your personal data are never transferred to third parties apart from the third party providers which you complete your reservation with and for the purposes of such reservation and the third parties that the Kos4all.com uses as Data Processors for the provision of the his services under these Terms. Your personal data might be disclosed to law enforcement and other governmental authorities if and as required by applicable law. The financial transactions are supported and managed by Viva Payments, or Paypal . The Viva Payments Terms & Conditions or Paypal Terms & Conditions (including terms on the protection of personal data) will apply; please ensure that you have read and understood the said Terms & Conditions before you complete any transaction. In cases when required by law, your prior consent will be obtained before we send to you advertising and commercial communication , including the sending (e.g. by e-mail, SMS) of commercial communications regarding products, services, offers, promotions, and news of the Kos4all.com, the Kos4all.com partners or trusted third parties. A cookie is a small amount of data that is placed in the browser of your computer or on your mobile device in order for you to be recognized as the same user across the pages of the Website, in order to allow your choices (e.g. language, preferences) to be remembered and in order for you to be recognized when you return to the Website. When you visit and/or use and/or browse the Websites, the Kos4all.com and Google may collect certain information (e.g. IP address, browser used, operating system, language settings, webpages accessed by you, etc.). If you have other questions, or in order to exercise your statutory rights of access and object to the processing of your personal data, please contact the Kos4all.com at info[at]kos4all.com.